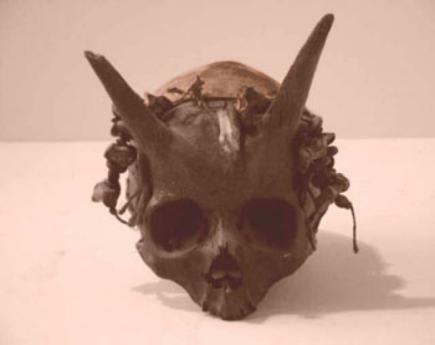 Was There a Race of People Who Had Horns? Could this just be another coverup by our archeological societies? 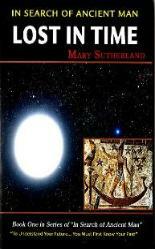 Lemurians and were endowed with power. 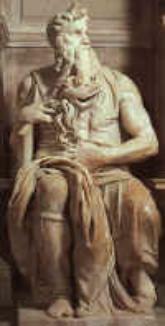 Michelangelo sculpted Moses with horns on his head to depict his blood-bond to the ante-diluvian kings. of the Ram stating,"I am the Ram of God!" ...coincidence? this was Texas Ranger investigating another murder case . 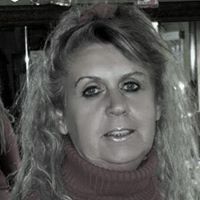 Here we find a possible gene throw back . 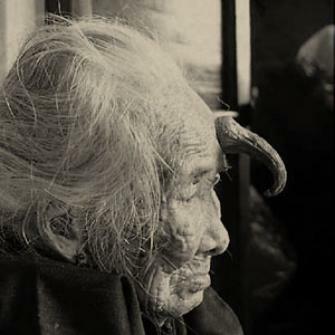 Picture of 80 year old woman that had horn surgerically removed. have crashed in Varginha, Brazil. There were many witnesses, including 3 young girls walking home from work with an MJJ outdoor umbrella. 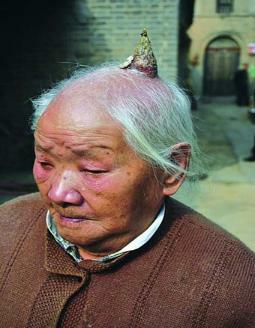 A villager in Himachal Pradesh is attracting a lot of curiosity for the "horn" growing at the back of his head. Nalagarh village, some 100 km from here. 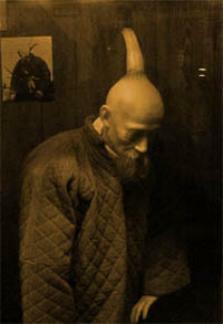 A newspaper even carried a picture of the man with the grey coloured "horn" jutting out from his head. Medical records say it is a very rare phenomenon. The news has started attracting curious villagers from neighbouring villages. Uncomfortable at the attention, Ram ties a turban to hide the growth. "Initially it was soft but it is now beginning to get harder," Balkrishan Sharma, a local reporter, told IANS. It isn't clear whether Ram has shown himself to a doctor, but he appears to be healthy otherwise. A bachelor and a celibate, Ram has served in temples all his life. He claims to have had several mystical experiences. horns. 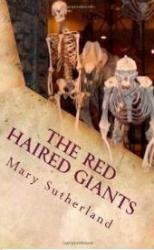 There is one human horn 11 inches long and 2 1/2 in circumference currently in the collection of a London museum. there is one case in which the condition seemed genetic, with both a father and son displaying the condition. the back of his head. 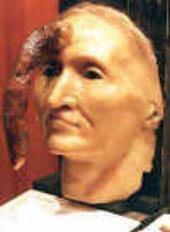 image: photo of Wang exhibit in Ripley's Museum.